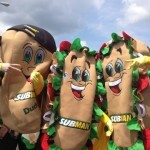 You’ll see the new Subway Food Truck all around the area in the warmer months of the year, from Taste of Savage and Celebrate Dundas to Kolacky Days in Montgomery. 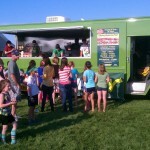 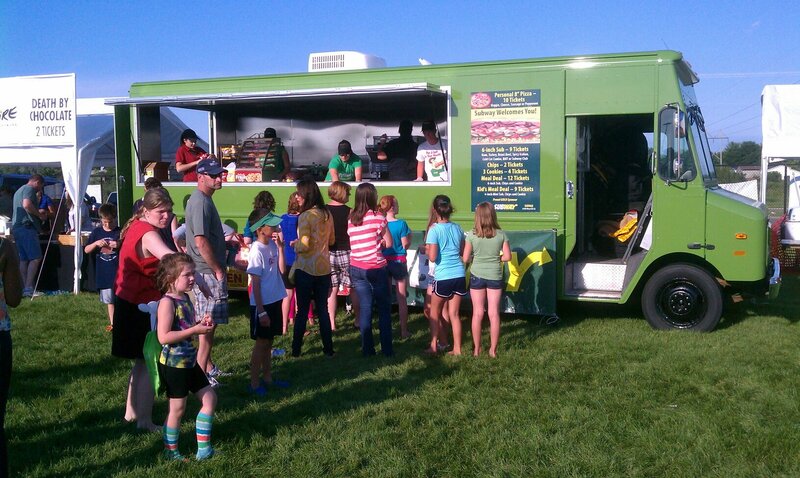 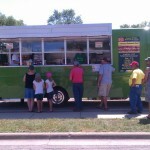 Consider having the Subway Food Truck come to your community celebration or corporate outing. 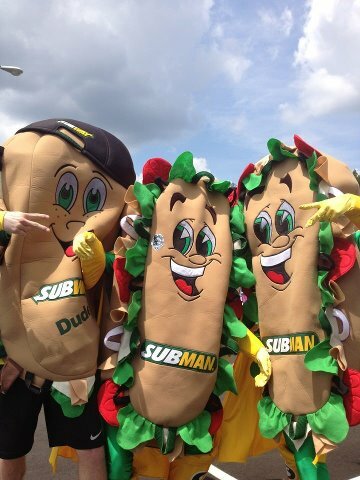 You’ll get the same Eat Fresh Subway food made fresh at your location. 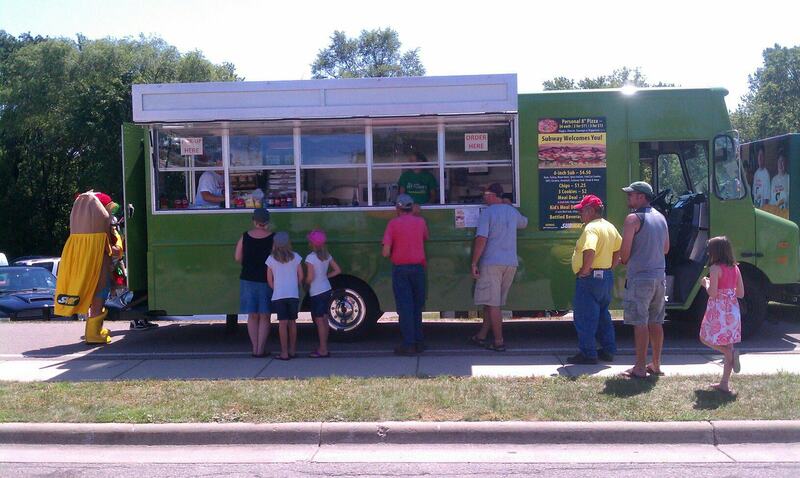 Please contact us to arrange for your Subway Food Truck visit.